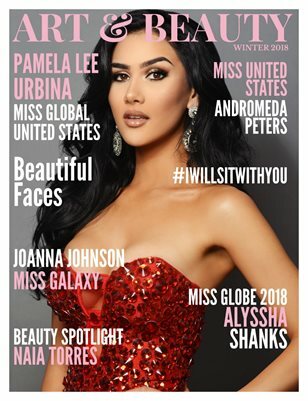 Art & Beauty Magazine is a publication dedicated to pageant fans around the world. The magazine covers everything from fashion, beauty, health/fitness, inspirational stories and more. A magazine written by up & coming fashion designers, beauty queens and fans makes this a definite FAN favorite.